Building Better and Stronger Everyday! As project leader and final decision maker, Harrietta “Etta” Zohnnie-Gallegos leads with a firm but understanding hand. Being directly involved in the day to day operations of Zohnnie Construction Industries, Inc.'s (ZCI) many projects, she also knows when to delegate specific project tasks to the most highly qualified specialists whether they be her employees/staff or subcontractors. Etta's experience and unique leadership style assures that her clients are extremely satisfied with her company’s performance and leaves a deep seeded faith in her abilities. 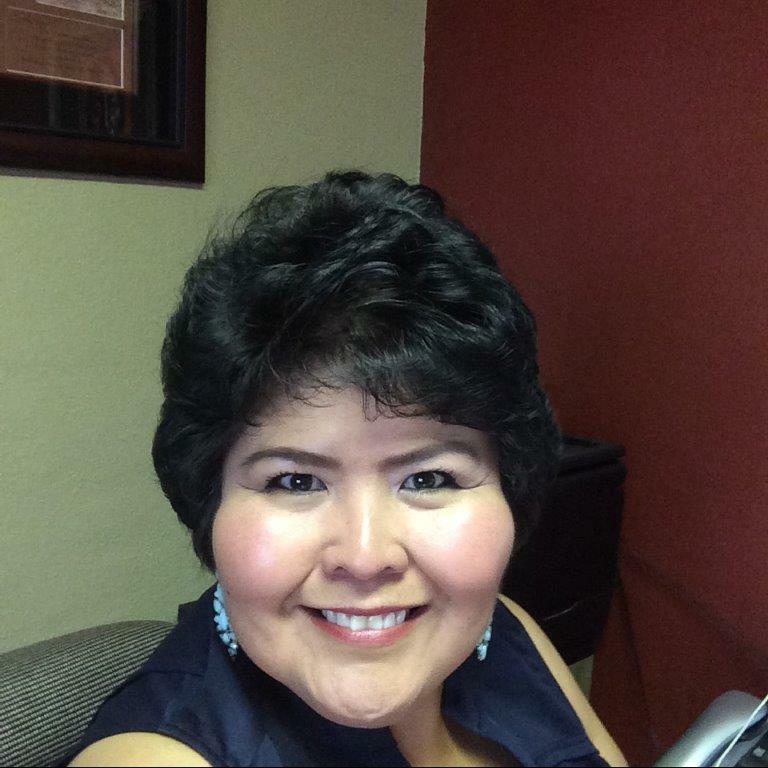 A graduate of the University of Arizona in 1994 with a Bachelor of Science Degree in Regional Development (the study of city growth and urban design), Mrs. Zohnnie-Gallegos passion has always been to promote positive community development on Tribal Lands. Her diverse experience includes working on projects for the Navajo Nation, Jicarilla Tribe, Zuni Tribe, Hopi Tribe, Ute Mountain Tribe and Southern Ute Indian Tribe. Since 1997, she has acquired extensive experience in all phases of construction and design within the states of New Mexico, Colorado, Arizona, and Utah. Zohnnie Construction Industries, Inc. has successfully completed several jobs within the arena of: Residential/Commercial Renovation, Industrial Construction, Residential Construction, Commercial Construction, A & E services and Design/Build Projects. Mrs. Zohnnie-Gallegos professional services exist solely to bring quality design and construction to Native Lands and Government Entities that lend services to Native Tribes (i.e. BIA housing, BIA Schools, and Indian Health Services). Her company, Zohnnie Construction Industries, Inc. is a Native/Woman Owned Business that has a 100% Native Employee threshold. Etta sits at the helm of every construction project that ZCI takes on to ensure complete professionalism and quality workmanship. Within her twenty-two year career she has gained experience at all levels of construction and all phases of design/build projects. Experience and integrity has enabled her to advance from Construction Management to becoming President of her own multi-million dollar construction and design/build firm. “T’ aho’ a ji tee goo T’ eiya — "In order to succeed, you must do for yourself"